For adults thinking about going back to college, many may be intimidated by how much technology has changed since they were last in the classroom. In an age where the average 18-year-old student is well-versed in all things digital, adult learners may feel a bit out of their element. The good news is that many adults who go back to college do better the second time around, even as they adapt to new technology. One major reason for this is that there are a variety of ways that technology can help you to do better in the classroom, and in college there are support systems in place for technical problems. Rather than being a barrier, technology can help you to feel confident and achieve your academic and professional goals. A laptop is recommended equipment for today's college student, but most degree programs will allow you to choose what type of computer to use. A good place to start is a lightweight computer with a good battery life, USB port, adequate file storage space and can run software like Microsoft Office. Additionally, reliable internet access is a must. Most colleges use some sort of online platform for their classes, even when the classes meet in-person. Your professor may upload resources, post assignments and grades, or even answer questions using this platform, but the extent to which they use it depends on the professor's teaching style. You should aim to familiarize yourself with this platform. Many colleges will provide resources to help students navigate their college’s platform. You will need research skills and be able to find reputable sources on the internet. Most colleges offer a Technology 101 class that will give you the basics of common computer programs and performing internet searches. If you aren't enrolled in college yet, many local public libraries offer similar classes for free, so you should check out their website for classes in the skills you need. We mentioned the library as one way to gain basic familiarity with technology before entering college, but what do you do when you're in the middle of an assignment and are having difficulty? Luckily, the libraries at most colleges are not only equipped with scholarly information, but the librarians can also help you find resources in print and online and can go over the basics of computer troubleshooting or aid with the online platform that most colleges use. If you can't find assistance at the campus library, you may also want to try a computer lab on-campus, where the support staff is trained to help with basic computer issues. Some degree programs, such as graphic design or computer science, may require you to become familiar with specific types of software that present a challenge beyond mastering Microsoft Office. Remember, you're a student—you're not supposed to know everything, so don't be afraid to ask for help. You may want to ask the professor for help or find a student who is more advanced in your degree program to give you some tips. Most importantly, don't think that because a student is fresh out of high school that they have somehow mastered technology. Many students entering college are social media whizzes but have trouble formatting documents in Word. There's no need to put off your college education until you've mastered technology—if you're willing to put in the effort and ask for help, you'll find that you can make technology work for you. Technology is just a tool that you can use to further your education, add to your professional skill base, and become more competitive for more rewarding and higher paying careers. Today, overcoming the challenges of technology doesn’t have to be overwhelming thanks to the resources and support that’s available. 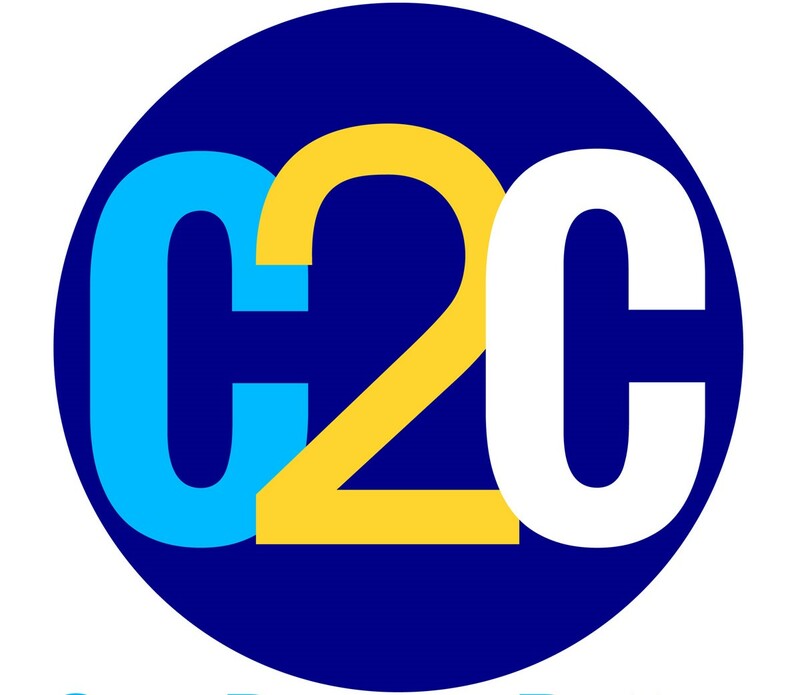 Complete 2 Compete (C2C) is a resource that pairs non-traditional students with a C2C Coach, who helps plan your best path to finishing a degree. See if you’re eligible and get connected to a C2C Coach.